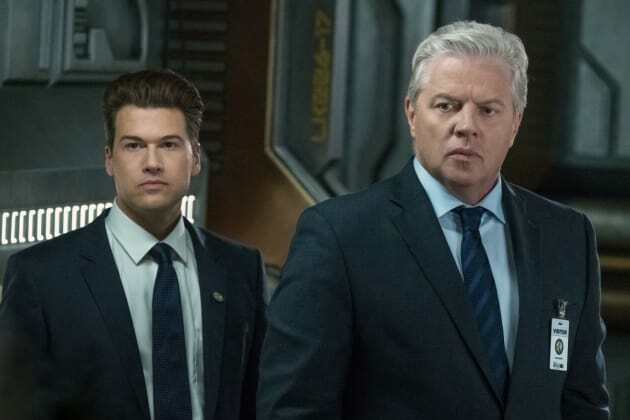 Nate steps in to help with Hank Heywood on DC's Legends of Tomorrow. "Tender Is the Nate" is the sixth episode of the show's fourth season. 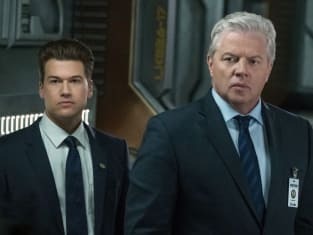 DC's Legends of Tomorrow Season 4 Episode 6: "Tender Is the Nate"